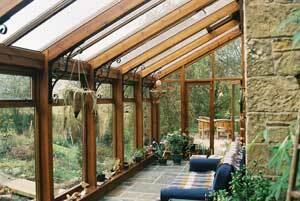 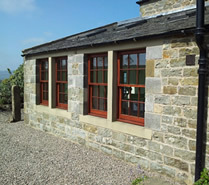 Adding a porch or conservatory to your home not only adds extra space but can increase the value of your home. 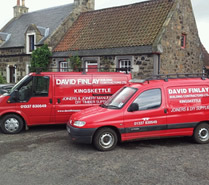 Let David Finlay (Building Contractor) Ltd design the perfect structure to fit your property, making it a perfect area to relax and enjoy. 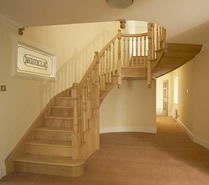 Bespoke is our strength in this field as we manufacture to suit the individual situation.